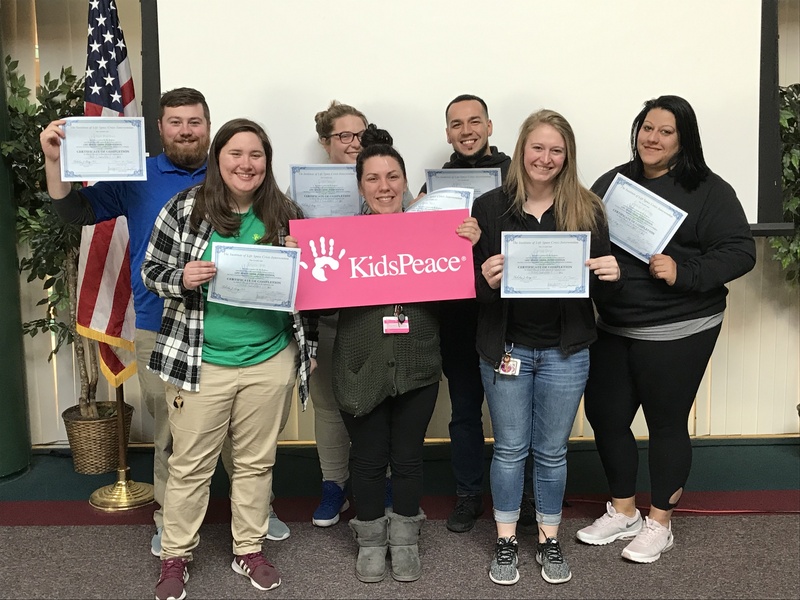 Congratulations to these 7 newly certified LSCI practitioners from KidsPeace National Centers in Pennsylvania! To inquire about attending LSCI training at KidsPeace, click here. Follow these links to learn about other LSCI training opportunities, including LSCI Skills for Parents & Caregivers or LSCI online training. 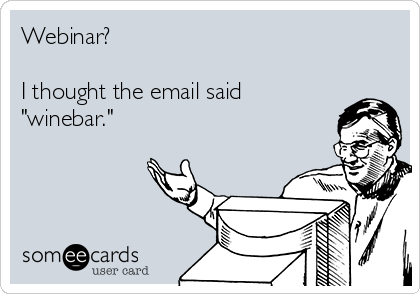 Earn LSCI Certification this Summer! Since 1991, Life Space Crisis Intervention (LSCI) has been offered as a professional training program for educators, counselors, psychologists, social workers, youth workers, and other professionals working with challenging children & adolescents. 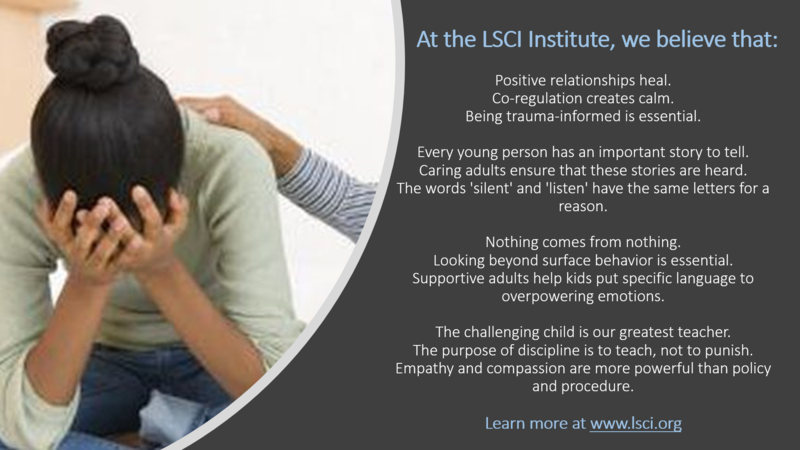 In recent years, the LSCI Institute has worked to translate its trauma-informed, brain-based, relationship-building concepts to the need of parents and caregivers. 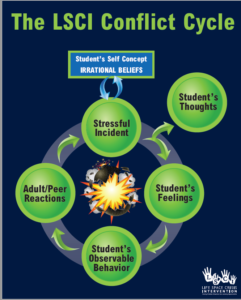 In an excerpt from the LSCI Institute’s new book, Parenting the Challenging Child: The 4-Step Way to Turn Problem Situations Into Learning Opportunities, the LSCI Conflict Cycle™ is introduced, explaining the circular and escalating dynamics of conflict between parents and children and offering important insights about the parent’s role in either fueling problem situations or halting them before they spiral out of control. Click here to read an excerpt from Chapter 1, published in Psychology Today online. 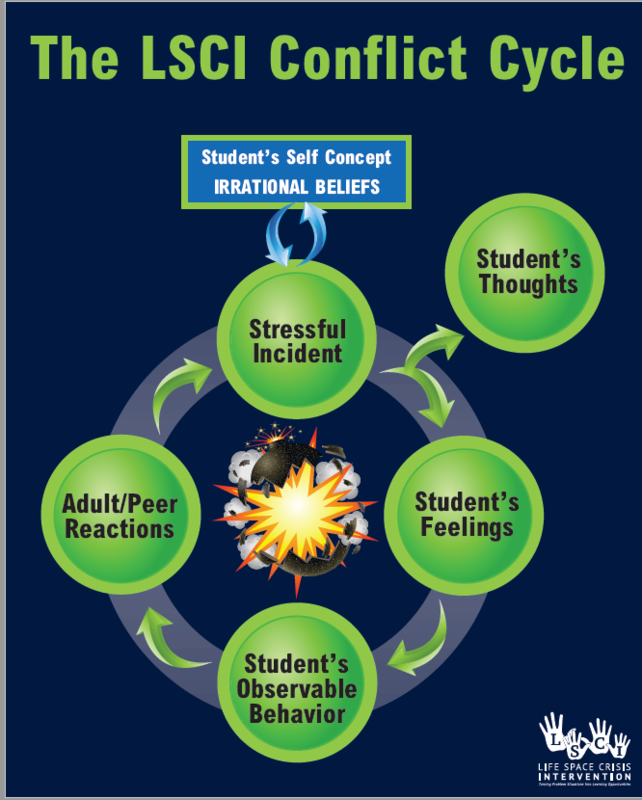 After reading this solution-focused book, you will be equipped with new skills to identify and change six problematic patterns of behavior in young people. 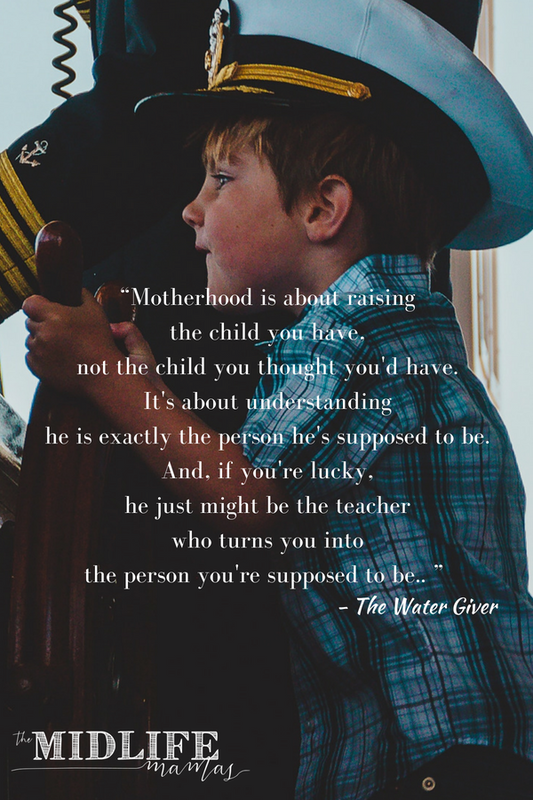 Even more importantly, you will learn about yourself and how simple changes in the way you interact with your loved ones during a problem situation can significantly improve your relationship and their future behaviors. 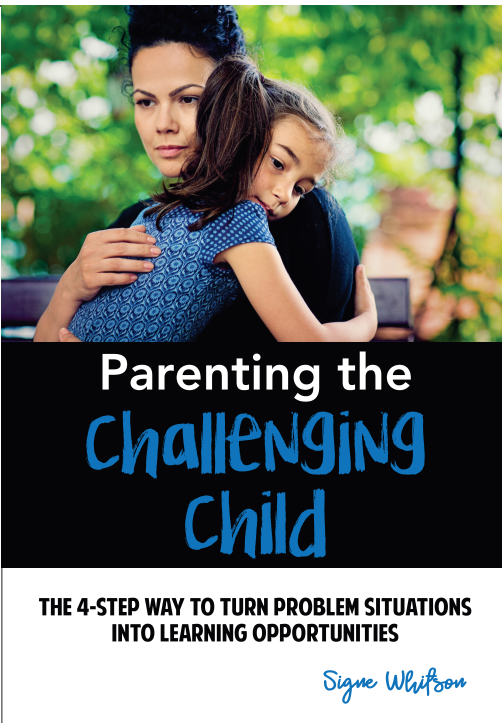 Learn all about Signe’s newest book, Parenting the Challenging Child: The 4-Step Way to Turn Problem Situations Into Learning Opportunities, written to bring the LSCI Institute’s brain-based, trauma-informed, relationship-building skills to parents and caregivers.